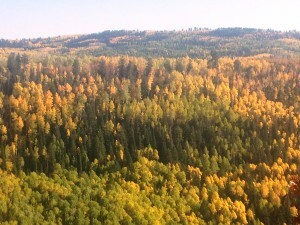 Lockett Meadow is known for it’s beautiful display of Aspen trees during the fall season. The yellows, golds, oranges and red hues are brilliantly arrayed against the blue sky and never fading evergreen color of the Ponderosa pines. Located in the inner basin of the San Francisco Peaks, Lockett Meadow is a favorite camp site and hiking area for many in the area. The Aspen leaves this year are especially beautiful. The Inner Basin Trail is a steep hike that leads to beautiful alpine meadows with incredible views of the area. 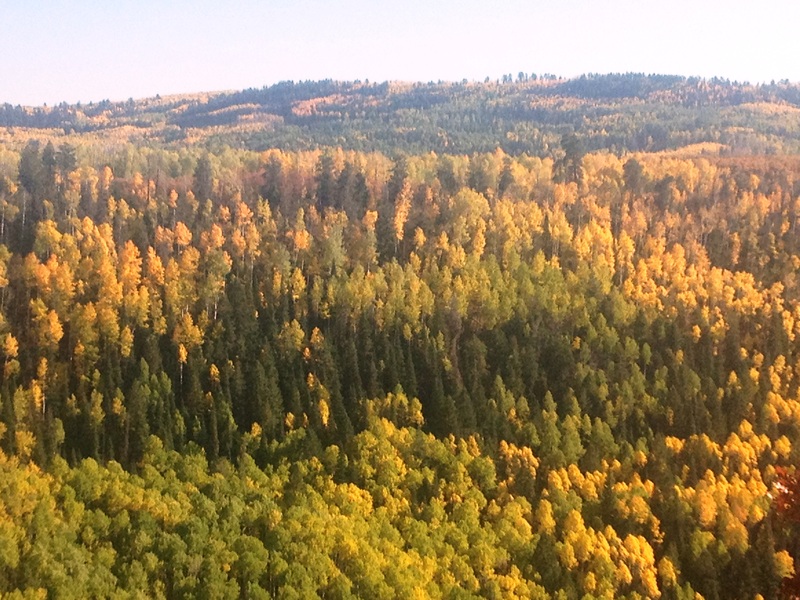 Arizona Snowbowl ski resort is an amazing place to catch a view of the Aspens. A hike from the ski resort to the top of Humphreys Peak following Humphreys Trail allows for a wonderful view of the changing colors for miles around the Flagstaff area and on a good day one can even see the Grand Canyon from high up the mountain. Hart Prairie where many beginner skiers learn to ski offers the beginning of the trail up the mountain and is also an excellent place for taking fall photographs. Kendrick Peak is amazing as well this year! The colors on this mountain peak from Highway 180 toward the Grand Canyon were stunning this past weekend. Kendrick Mountain Trail is also a fun way to capture fall colors up close. Be sure and take a camera because you will not want to miss the fall colors on this mountain peak. We hope to see you here over the next few weeks! You won’t want to miss fall in Flagstaff. Be sure and visit Team Three 23 of Realty One Group for any questions you might have regarding real estate in this beautiful area. 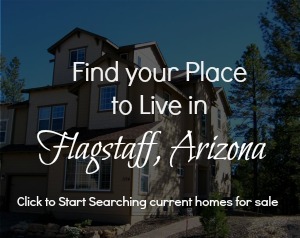 Posted in About Flagstaff, Adventures, Places to Learn, Places to Live, Places to Play and tagged Family Fun, Fun in Flagstaff, Hikes around Flagstaff, Living in Flagstaff, Things to Do.